When searching for a job your CV is the most critical marketing tool in your possession. Your CV brands you, makes you visible to potential employers and opens the doors of opportunity. If it works, you work; if it doesn’t work, you don’t work. Quite simply, it’s the most financially important document you will ever own. The Irish labour market is gradually being nursed back to health, but the balance of power remains in the hands of the employer. 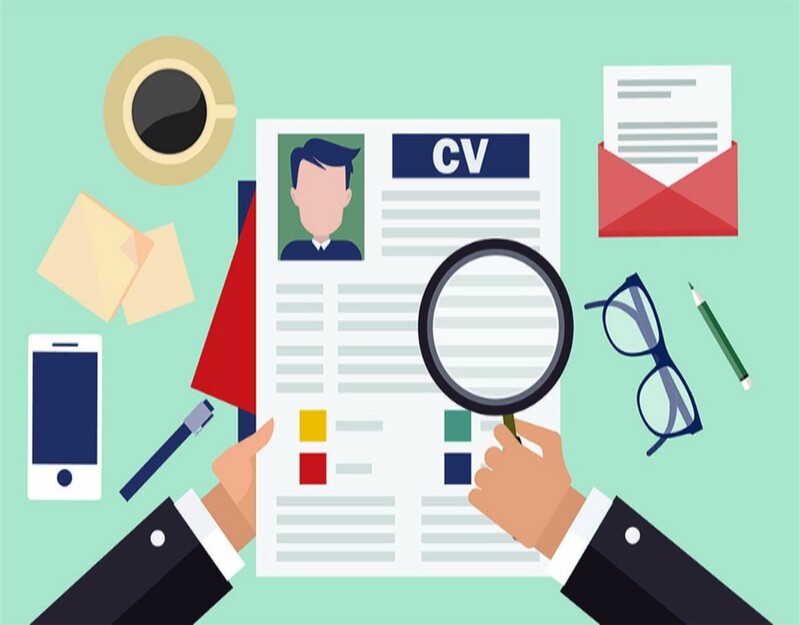 Employers are still inundated with applications to advertised vacancies and it's often the case a CV has just 10 seconds in which to make an impression. Are you confident your CV can make a positive impact in such a short space of time? If there is any doubt in your mind perhaps you should avail of our completely FREE CV review, after which our CV writing services team will provide you with an honest evaluation enabling you to decide if you would like to proceed with a new CV design. To avail of a review please send your existing CV to info@workingforyou.ie. Have you visited our Special Offers page to see if you can reduce the price even further? Working For You's professional CV writing service is available in Antrim, Armagh, Carlow, Cavan, Clare, Cork, Derry, Donegal, Down, Dublin, Fermanagh, Galway, Kerry, Kildare, Kilkenny, Laois, Leitrim, Limerick, Longford, Louth, Mayo, Meath, Monaghan, Offaly, Roscommon, Sligo, Tipperary, Tyrone, Waterford, Westmeath, Wexford and Wicklow.